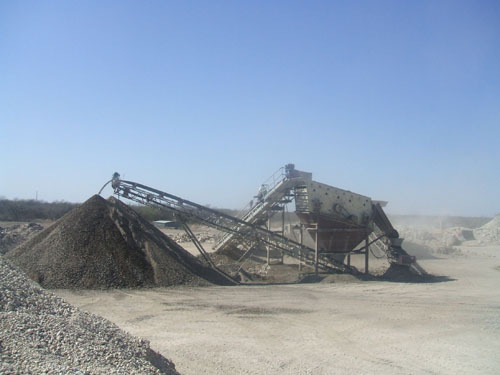 San Antonio Aggregate Recyclers (SAAR) manufactures Asphalt Millings and Re-Base from construction and demolition debris that once again can be used for roads and buildings. 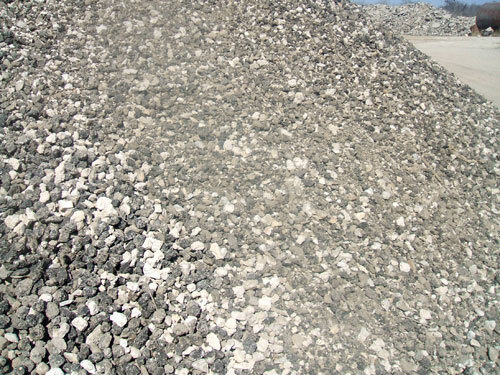 Some of the highest quality virgin aggregates are already in use on roads, highways, and infrastructure, recycling is a means to extract and reuse aggregates. Call or email SAAR for a quote on Recycled Base and Asphalt Millings, top soil is also available. SAAR is registered with the Texas Commission on Environmental Quality to accept Industrial and Hazardous Waste. 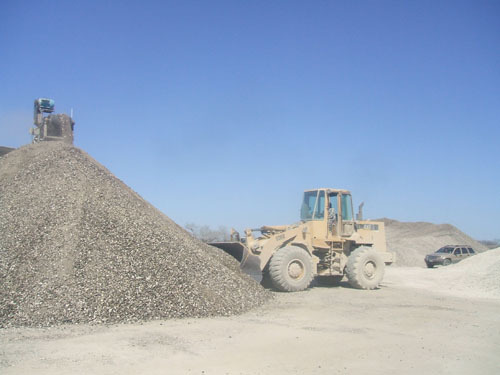 SAAR accepts Concrete and Asphalt from construction debris for a Tipping Fee call or email SAAR for a quote. SAAR is registered to accept and recycle Class I non-hazardous materials with a manifest as well as Class II non-hazardous spoils, dirt, and soil. Please call or email SAAR for a quote. Re-Base is compactable making it ideal for base material under asphalt, concrete, paving stones, and stone driveways. Unbound cement material in the recycled concrete aggregate improves the strength in base and sub-base. Re-Base structural strength results in improved load carrying capacity for roads and highways and provide a strong durable platform from which to build upon. SAAR’s Recycled Millings are ideal for the black top layer of roads and parking lots. Recycled Millings ensure dust control on country roads and provide a cost effective alternative to virgin aggregates. Landfill space is diminishing and there is a growing need to reduce the amount of construction and demolition debris that is being sent to our landfills. Recycling is a means to ensure this reusable material does not go to waste. 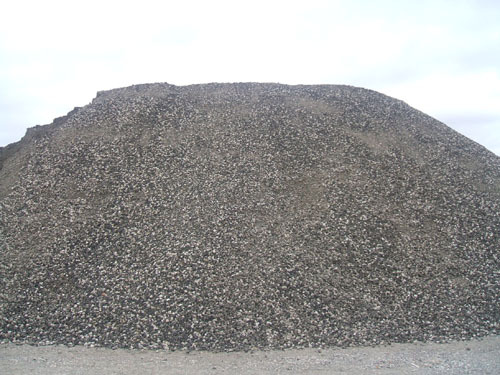 For a tipping fee SAAR will accept Concrete and Asphalt rubble, call or email SAAR for a quote. SAAR is able to provide quotes for transportation of purchased Recycled Base and Asphalt Millings using contacts SAAR has accumulated through the years. Please request transportation cost to be added to your quote. 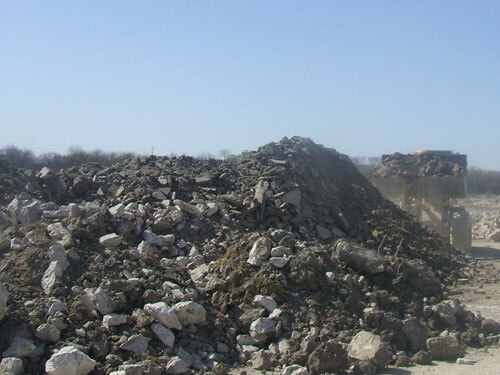 Benefits to our environment from the use of Recycled Aggregates are obvious. SAAR provides the materials and means to build a cleaner future.